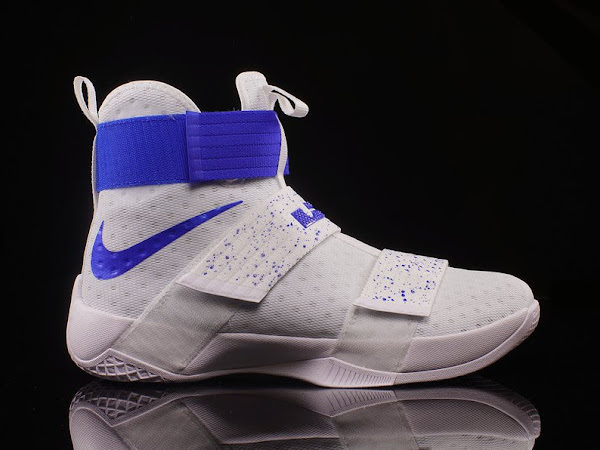 Joining the newly released “Midnight Navy” make up is the presented Nike LeBron Soldier 10 in a brand new “Hyper Cobalt” colorway. 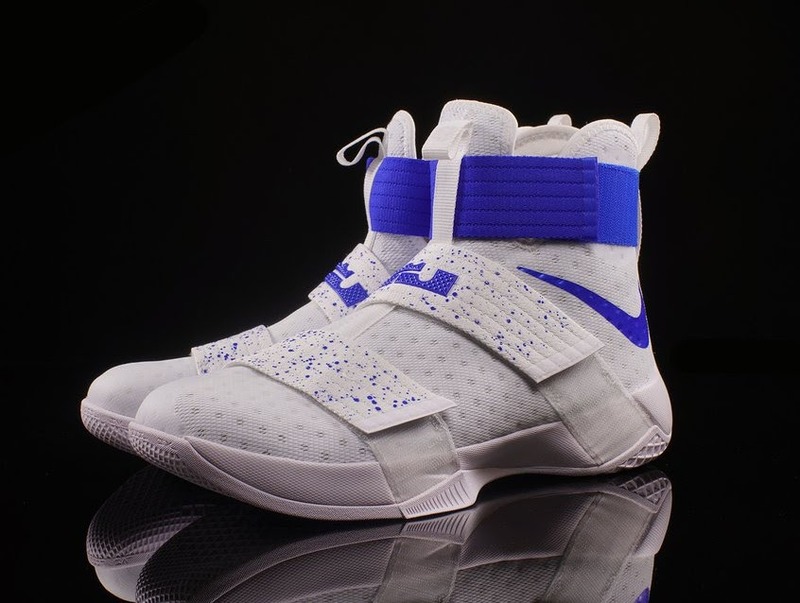 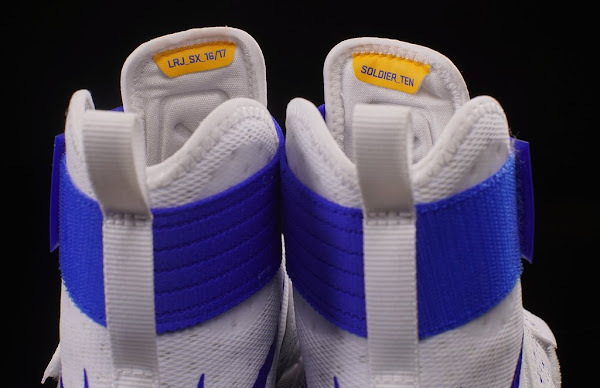 With its White base and minor Royal accents it could go well with the Kentucky Wildcats or the Golden State Warriors with whom LeBron and the Cavs’ share some history as well. 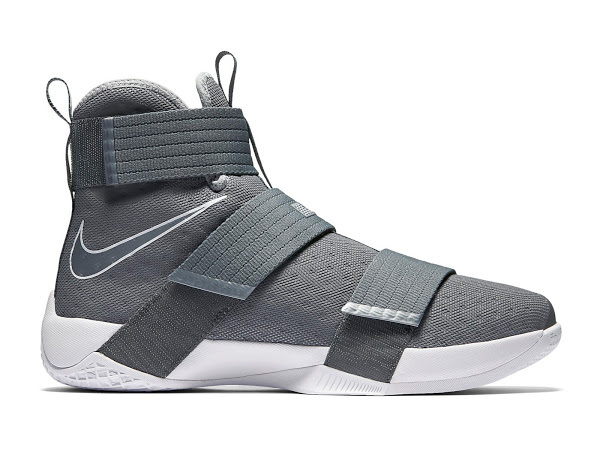 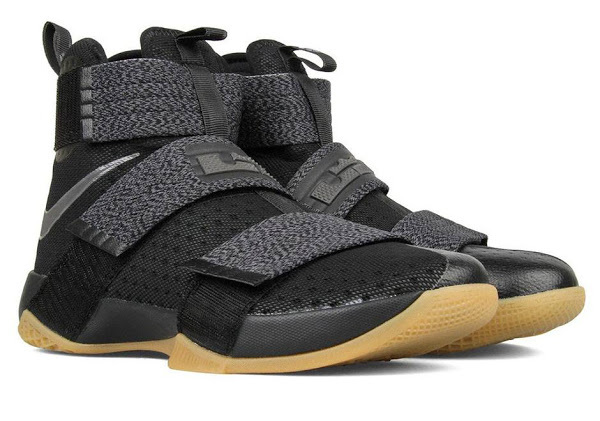 Unlike the Navy version, which is labeled as Strive For Greatness ($140), the Cobalts are regular Soldier 10’s that retail for $130. 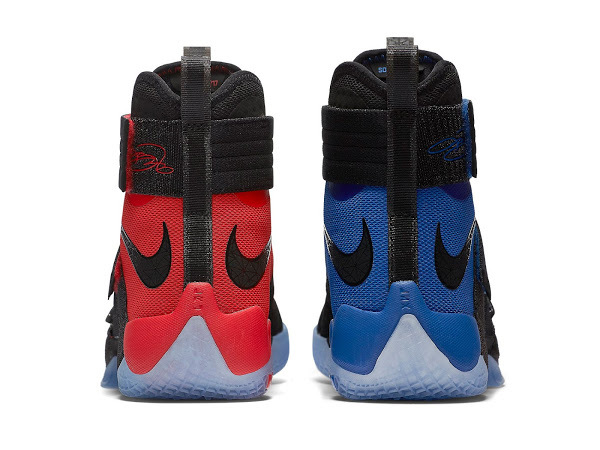 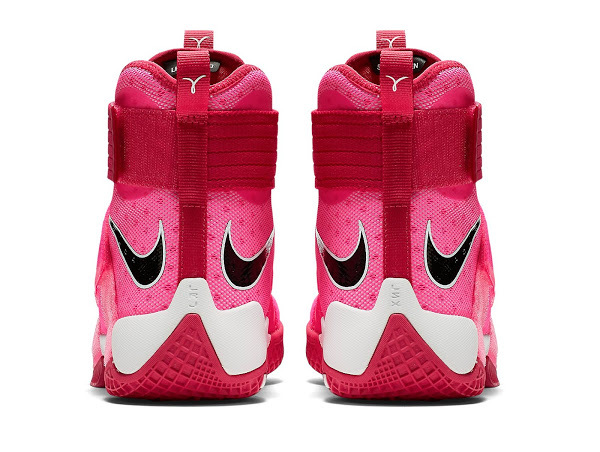 This adds up to 18 different signature colorways released thus far for the Soldier X. 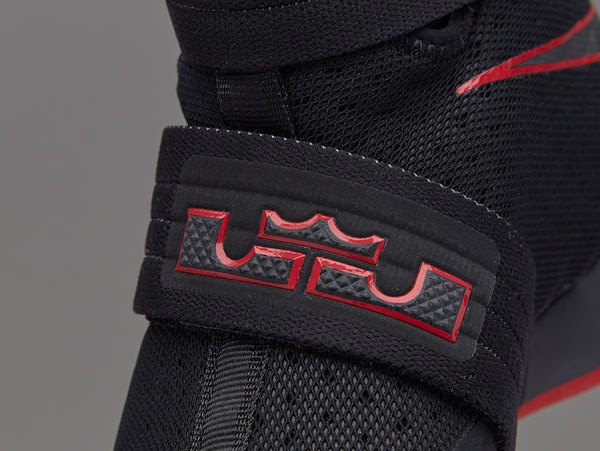 05-12-2016 Detailed Look at LeBron Soldier 10 Ohio State aka "Red Toe"